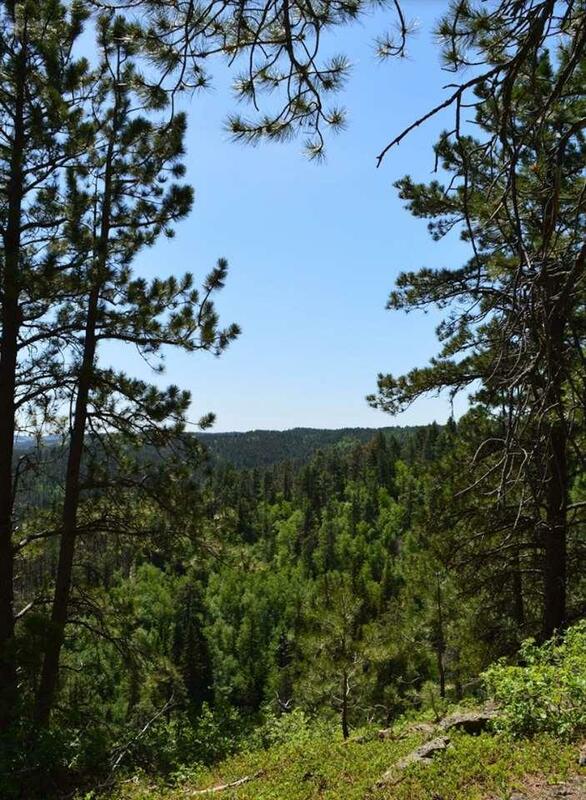 TBD Richmond Hill, Lead, SD 57754 (MLS #59517) :: Christians Team Real Estate, Inc.
A gem in the Black Hills! 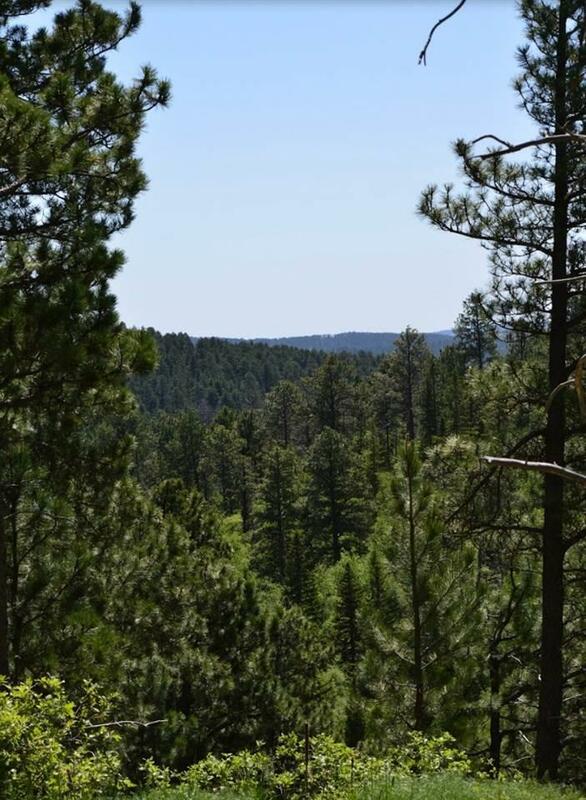 If you are looking for seclusion and one of the most gorgeous tracts of land in the Hills, this is your property. 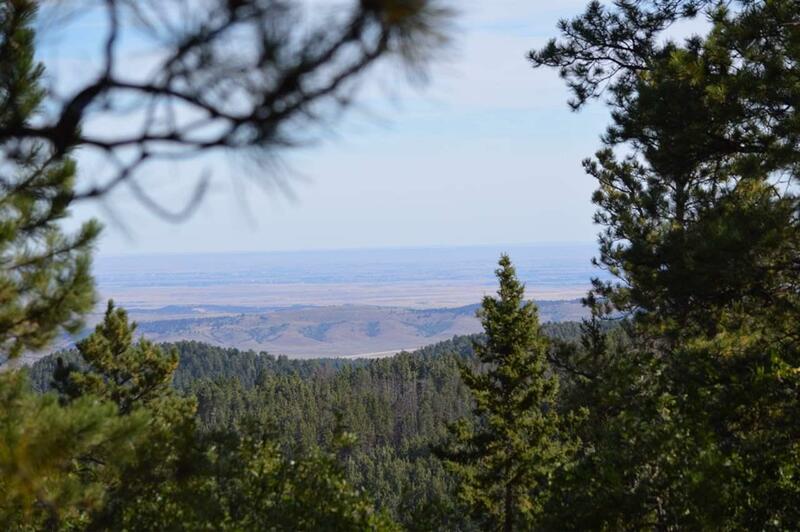 Tremendous views, privacy, and makes accessible some of the most exclusive and private areas of the Black Hills. 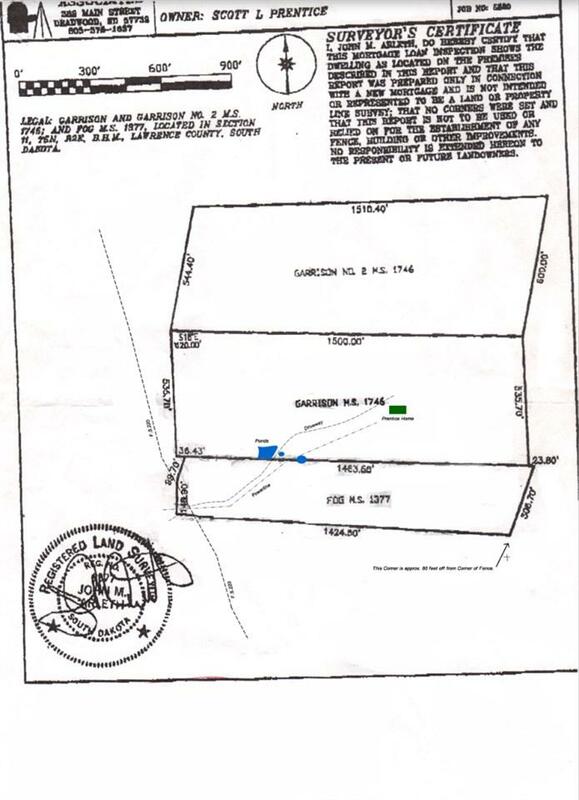 Bordered to the East by US National Forest Service. No covenants ! !